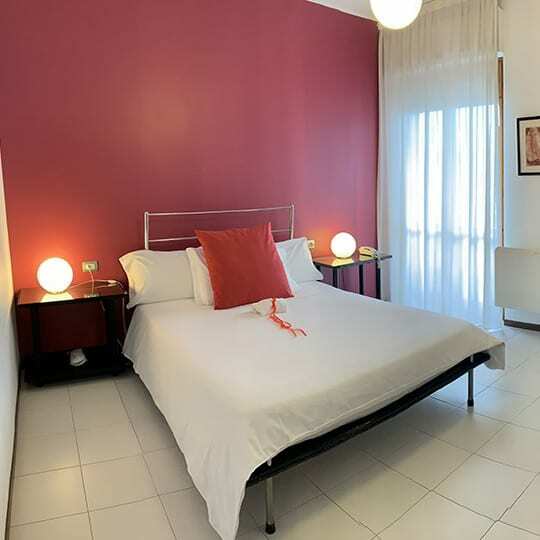 Hotel Zenit Salento is a comfortable three star hotel situated in Lecce, in the heart of Salento. It was successfully built in the ’80s, and because of the architects’ choices regarding the trend and their attention to the famous designer of those years, the hotel was mentioned on several lifestyle and architecture magazine. 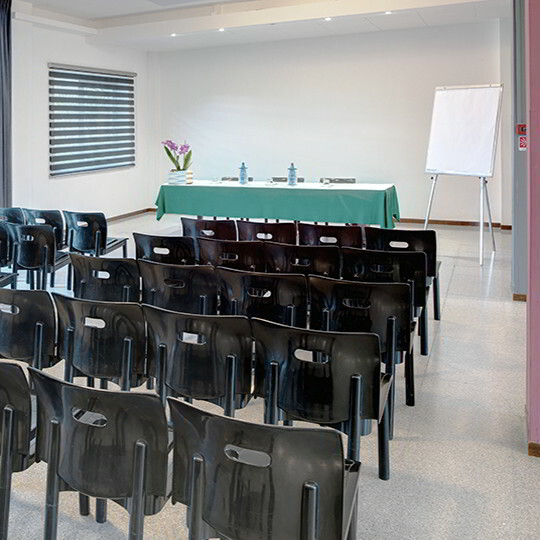 Currently, Hotel Zenit is the right choice either for leisure or business travellers. Thanks to a new dynamic management and an important renovation, the hotel has turned into a welcoming and well finished structure, in order to overcome all the customers’ expectations. 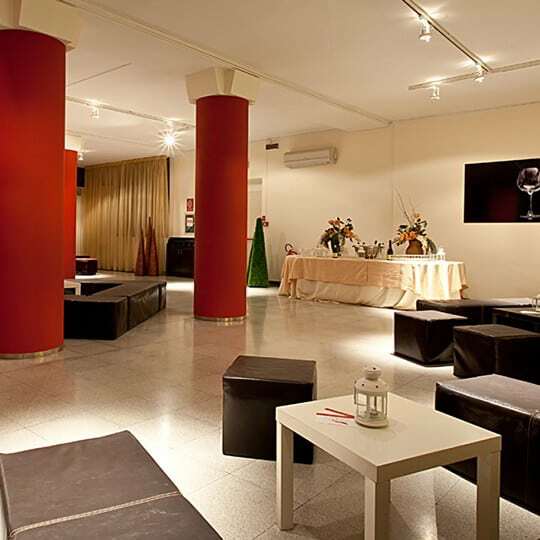 Beyond its strategic position, at the gates of Lecce, the strong points are the details thought to delight all the guests: spacious rooms available in two categories, Classic and Superior, private parking, free rental bikes, high speed wifi connection and two meeting rooms. Our aim is also to customise the guests’ stay according to their needs. In addition, the spacious family rooms are the best solution for baby guests and their parents. The hotel promotes the discovery and development of Puglia and Salento areas as essential values and involve guests in this process.